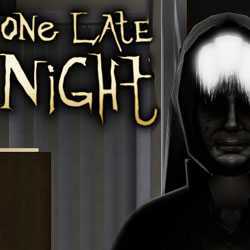 One Late Night is a Survival Horror and Adventure game for PC published by Black Curtain Studio in 2012. Help the man rescue his life. The main story is about a man who stays at his office for one night. 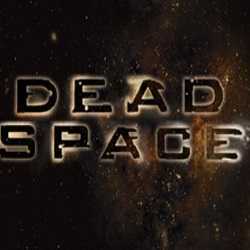 When he starts working in the office, He hears unnatural voices.